To work with stakeholders, partners, and businesses to implement the Heritage Area Management Plan by offering technical and financial assistance for heritage-related initiatives that preserve valuable heritage resources and enhance tourism in the county. Click to view an interactive map (MEDUSA) to locate our specific heritage boundaries. To highlight the local boundaries, zoom into Garrett County and then select "layers". 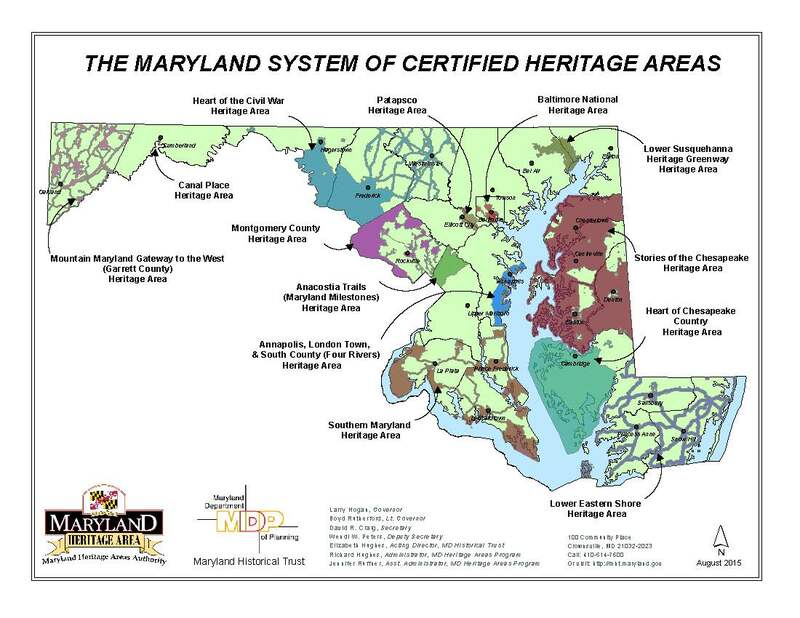 Click "Other MHT Base Data" and select "Maryland Heritage Areas". A light pink boundary line will illuminate indicating our heritage area boundaries.